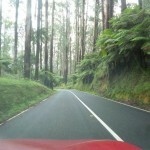 The Black Spur passes between Healesville and Marysville on the Maroondah Highway. 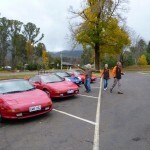 Famous for its winding roads, tight bends, scenery of spectacular tall forests, the Black Spur winds its way up the Great Dividing Range. 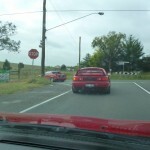 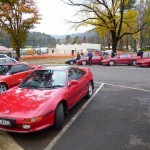 Usually an annual event in the MR2 Club calendar, this road in the company of a number of MR2s is not to be missed.